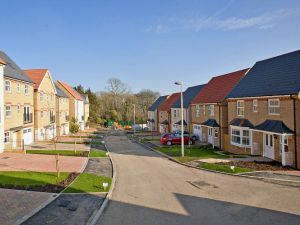 With over two decades of experience, Newland Homes has built an enviable reputation in developing quality homes, enhancing local communities across the South West. Well-documented by regional media, examples of our activities, successes plus all our latest news is shown here. 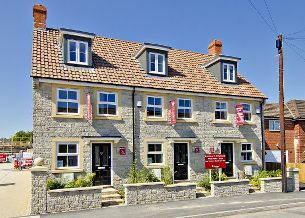 Special buyer incentives are available on the remaining homes for sale at Newland's successful North Devon development Newland, View in Bideford right now. 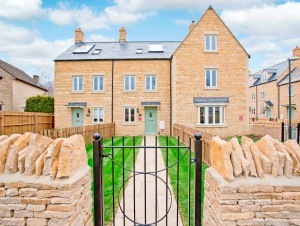 There are just a few more chances left to leave town and City life behind and consider making a move this Spring to a brand new home that really is not only affordable but amid the charm, peace and quiet of the Cotswolds - the place to go is Newland Homes' Coln Gardens. 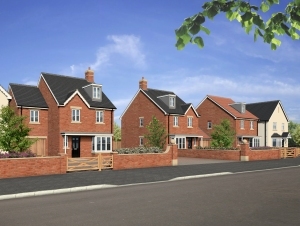 Newland Homes, who have built in excess of a dozen developments all over Bristol City over the past 20 years or more, has sold yet another successful homes project.